Keeping your oil or propane heating system properly maintained is important to its efficiency, safety, and integrity. An annual heating system tune-up from Blouin Bros. Oil can help ensure your oil or propane equipment is operating correctly and can save you up to 10% on your annual heating costs. 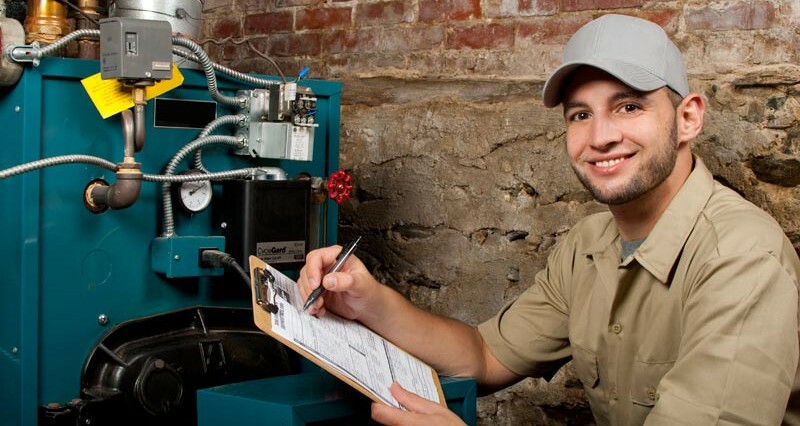 Our fully-licensed technicians perform a thorough safety inspection of your heating system and recommend any repairs or enhancements that may improve your system’s efficiency and reduce the risk of a system breakdown. Be prepared for this winter by scheduling your annual tune-up before the heating season begins!